The Beek from the Creek is in the house! 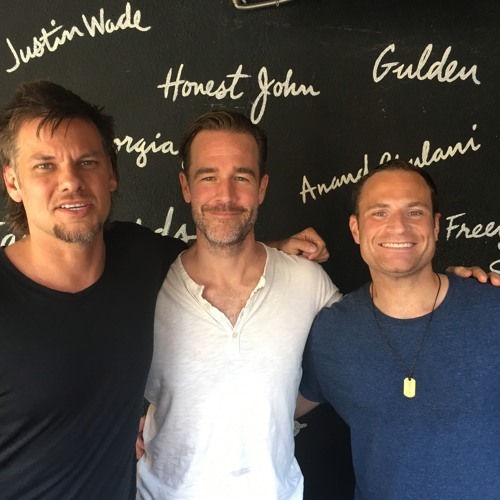 James Van Der Beek who plays Diplo in the new Viceland series "What Would Diplo Do" stops by and tells us what it's like playing the infamous DJ. In the process, he drops a big "Dawson's Creek" bomb - he never saw the finale! Listen and find out his favorite "Varsity Blues" line to get yelled to him by fans, and why he wanted to have at least one ginger baby in the family. LONG LIVE THE BEEK!